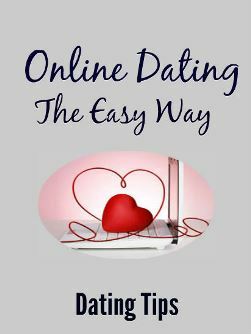 A guide to Online Dating in 5 Easy Steps! Online dating may seem to be the simplest thing in the world but it is not. Every game has its rules and unless you know all the rules you can’t become a good player and eventually a winner. Learn the game. If you're going to do it might as well do it right. And, have fun in the process. Who knows you just might meet the one. Order your copy today.